The passion for sailing inspired the establishment of Wind’s Up and continues strong today. 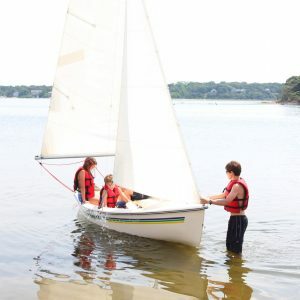 Every summer we help hundreds of island visitors and residents grow their passion for sailing through lessons and hourly and weekly sailboat rentals. Most lessons are taught on our 14.6 American sloops. 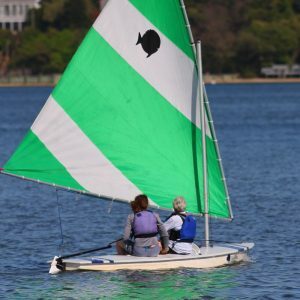 Hourly rentals are on Sunfish and 14.6 American sloops, and weekly rentals are available for Sunfish. Sunfish can be delivered to your home or beach-front access (3-day minimum).